The city of Portland is throwing a massive birthday party at Pioneer Courthouse Square. Widmer Hefeweizen is turning 30 years old. 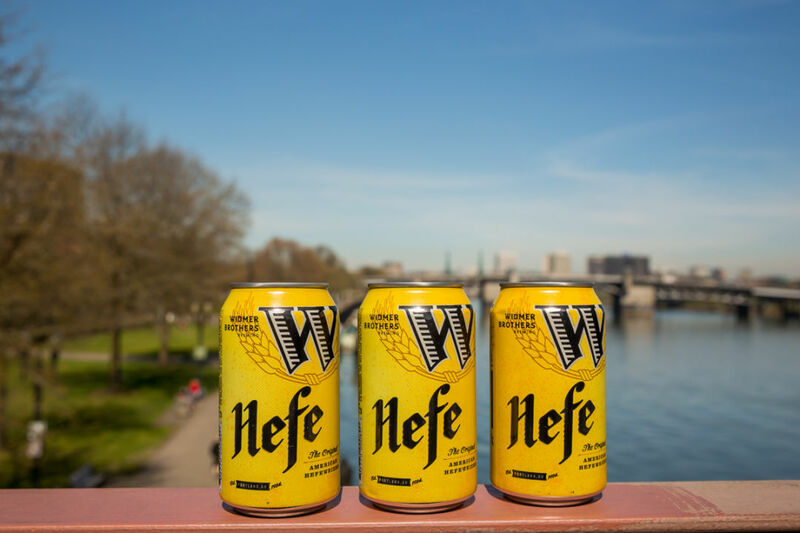 This week, Portland City Council proclaimed May 15 as "Hefe Day" (pronounced "Hay-feh"—not "Heffy" or "Heff" as we half-jokingly suggested in a recent interview with Rob and Kurt Widmer). And this Sunday, Widmer is taking over Pioneer Courthouse Square to celebrate. 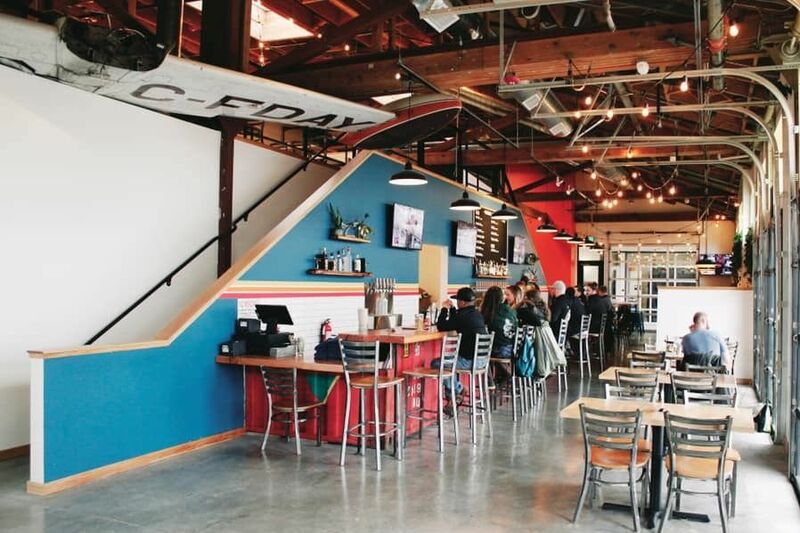 These days, the top-selling beer feels a bit like a background star in Portland's ever-expanding craft brewverse. But at the time it was revolutionary, vaulting the Widmers' nascent brewery to success and giving birth to entirely new category of beer, the American-style wheat. We had an account at the Dublin Pub. He [Carl Simpson] was a huge fan of ours. It didn't matter what we did. He said, "I need another beer from you guys." We had been giving them the Alt, which wasn't selling very well. He lied to us and said that it was. And we had the Weizen beer, which was selling really, really well. Because we liked this guy, we came up with the idea of just taking the beer straight out of the fermenter without filtering it. With serious trepidations. 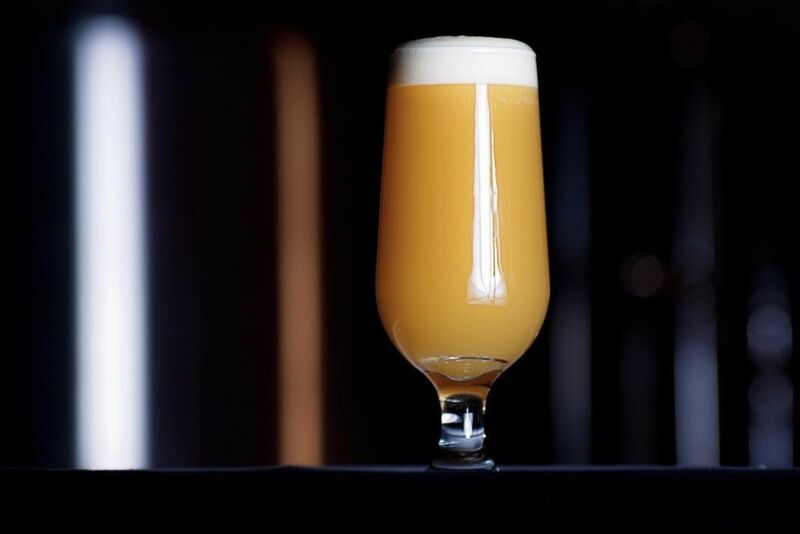 It was very cloudy and nobody in Portland had seen a beer that looked like that. We were trying to establish credibility as professional brewers, not just grown-up homebrewers. We thought, "Oh god, this is going to ruin everything." So it was only supposed to be for [Carl's] account. And we took over over a few kegs and said, "Good luck with this, Carl!" He promoted it. He was the first place that had those big 23oz Pilsner glasses, and he would load up a tray of those and have his staff walk around with a lemon on the rim. Portlanders being as adventurous as they are, people would try it, and they liked it. Then other accounts started calling us and saying, "Hey, we heard about this beer, I'd like it on tap." And we would try to talk them out of it. Being the geniuses that we are. 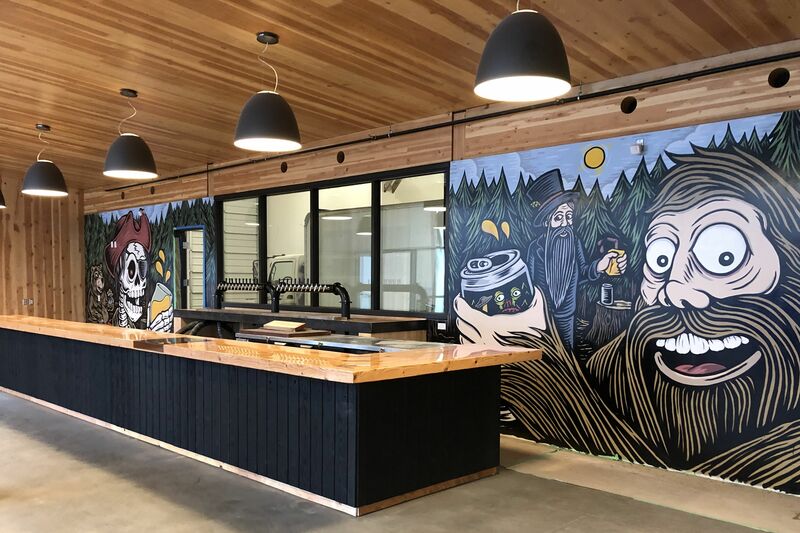 Sunday's bash will have tunes from Blitzen Trapper, grub from Koi Fusion and PDX Sliders, and more canned Hefe than you can shake a hydrometer at. The first 1,000 people to buy beer will also get a Hefe koozie. 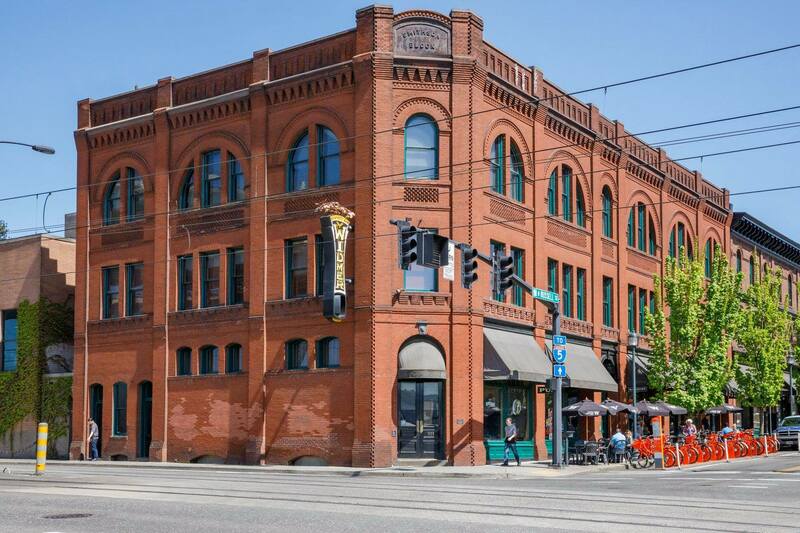 Mayor Charlie Hales and commissioners Amanda Fritz, Steve Novick, and Nick Fish will hold a public toast.